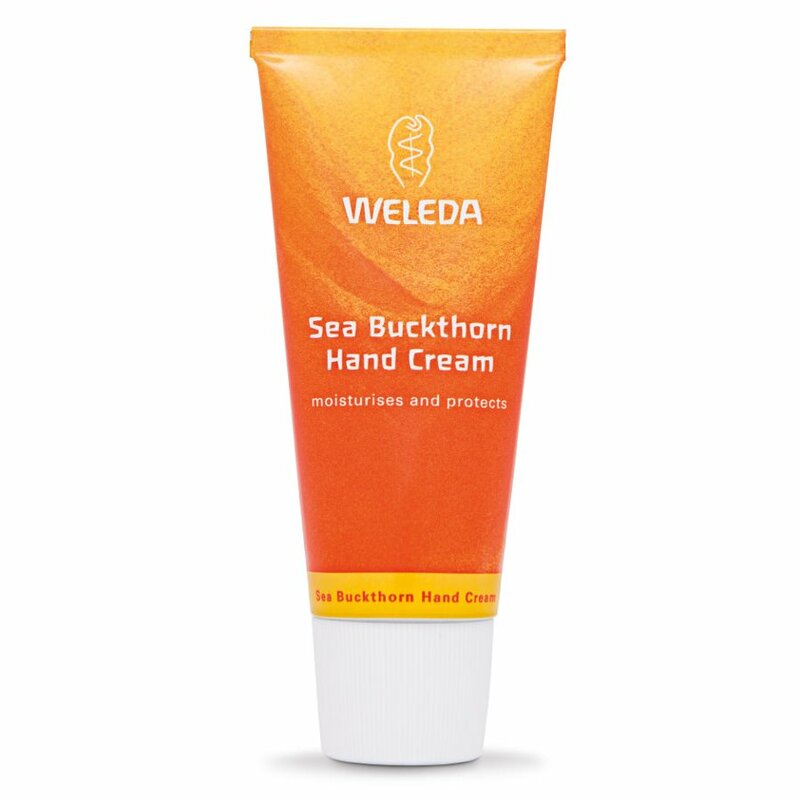 The sea buckthorn and sesame oils in this intensive balm are rich in nourishing vitamins and unsaturated fatty acids that replenish moisture to rough, dry hands. Its non-greasy formula soaks easily into the skin, working deep down to plump and soothe cells and repair damage. Essential oils provide a fresh, fruity fragrance. 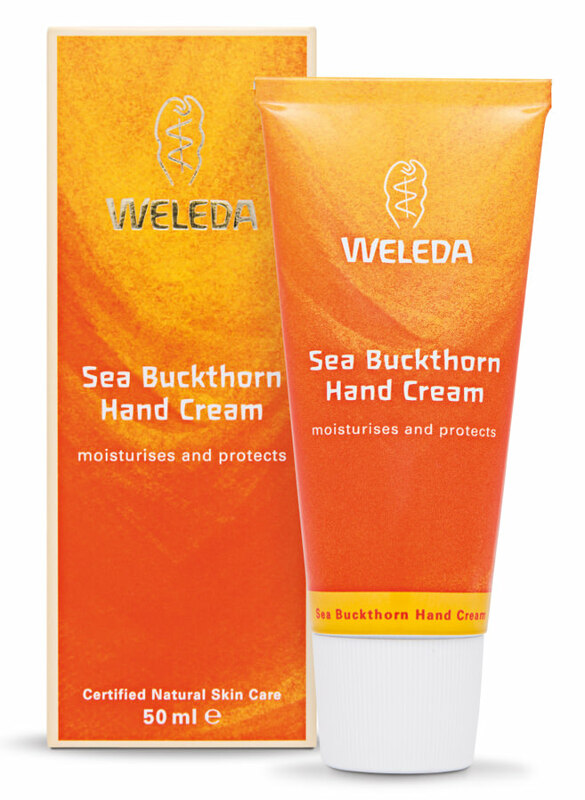 Use daily to protect hands and maintain soft, smooth skin. 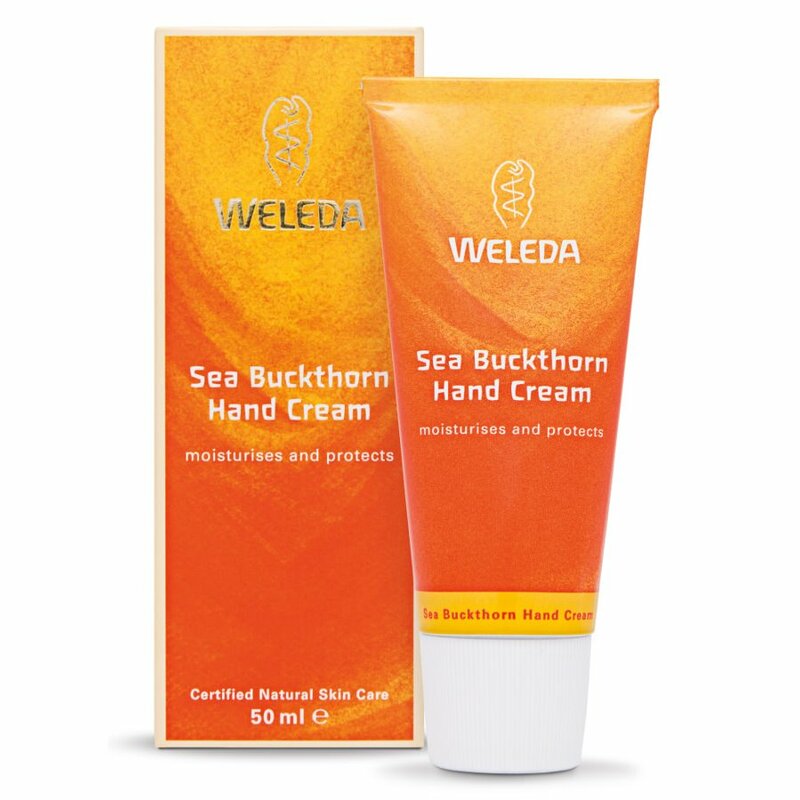 For anyone who wants soft hands whilst using an ethically sourced product. 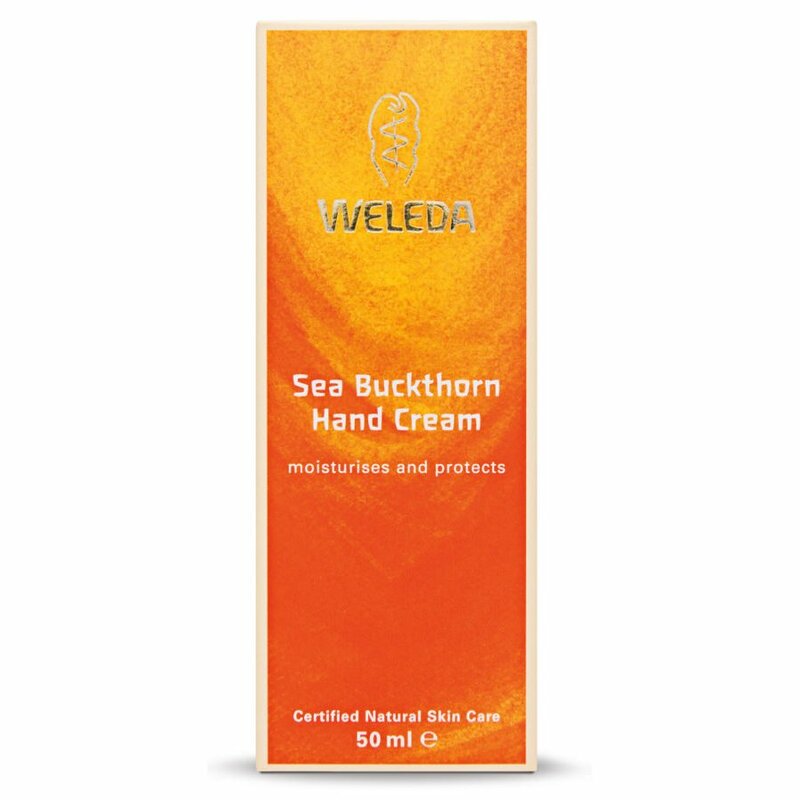 I've been a Weleda fan for a long time & this hand cream does not disappoint. A little goes a long way. A few minitues after application my skin feels silky smooth. No sticky residue and lasting effects. Love it.